This is a minimal Markdown Editor desktop app based on Electron. A minimal Markdown Editor desktop app built on top of Electron. While you type, LivePreview will automatically scroll to the current location you&apos;re editing. 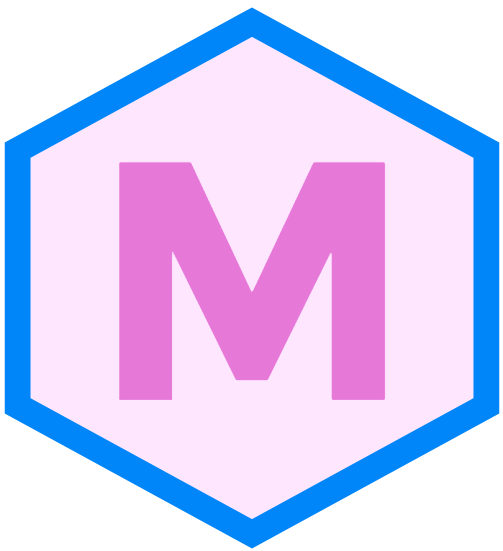 You can download the latest installable version of Markdownify for Windows, macOS and Linux. Markdownify is an emailware. Meaning, if you liked using this app or has helped you in anyway, I&apos;d like you send me an email on bullredeyes@gmail.com about anything you&apos;d want to say about this software. I&apos;d really appreciate it!